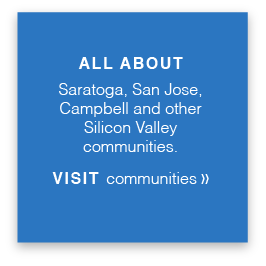 Larry Miller is a Coldwell Banker real estate agent who's lived in fast-paced Silicon Valley for over 25 years. 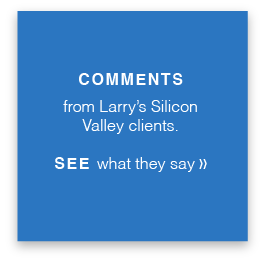 Being a tech executive and SF Peninsula expert, Larry has a unique approach to real estate that combines exceptional customer service and care with the most efficient and effective technologies. When it comes to customer service, Larry is committed to understanding and meeting his clients' unique needs. 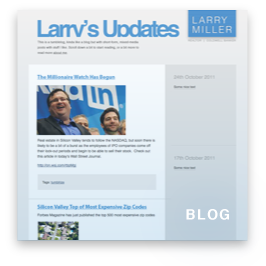 Having worked as a senior executive in high tech marketing for over twenty years, Larry is a sophisticated negotiator. 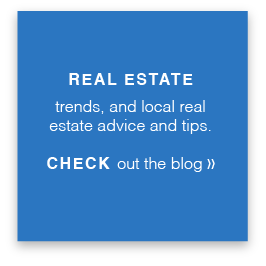 Out of necessity, he developed strong intrapersonal relationship skills as well - two qualities that are increasingly valuable in today's real estate market. In addition, Larry utilizes a variety of technologies and services that make the real estate process easier for his clients. 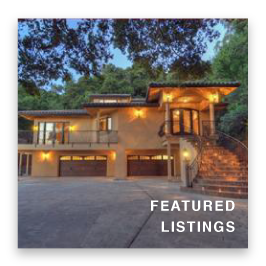 A combination of relationships with real estate search websites, direct call capability from this website, and special alerts when your dream home comes on the market help ensure you'll have the upper hand -- whether you're buying or selling. 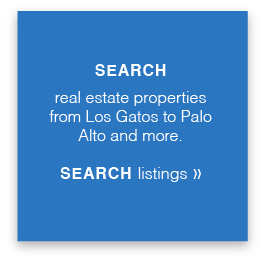 Real estate in Silicon Valley has changed a lot over the years. With the real estate market more volatile than ever, strong negotiation skills and local knowledge are exceptionally valuable. 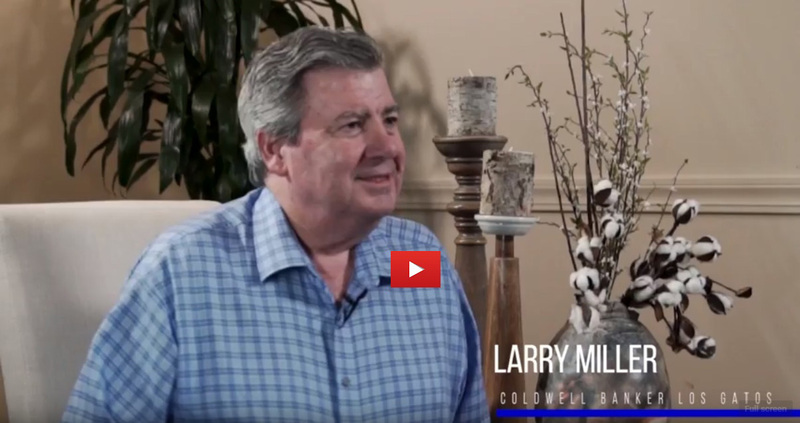 Larry's extensive real estate network allows him to show homes that are either not on the market yet, or listed with exclusive listing services. 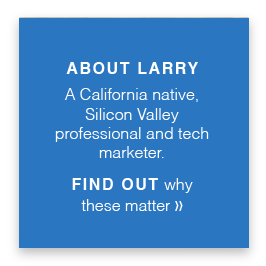 Using advanced analysis techniques, Larry will help you find the right neighborhood for you. 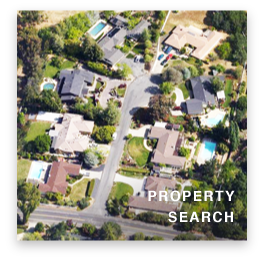 He knows school district boundaries, how much nearby homes have sold for and more - data that will help get you achieve the best possible outcome. Larry specializes in the communities of Los Gatos, Saratoga, Los Altos, Palo Alto, Menlo Park, Almaden, Campbell, Santa Cruz and Aptos. Coldwell Banker is a worldwide real estate agency with over 90,000 agents, in 3,300 offices and 49 different countries. 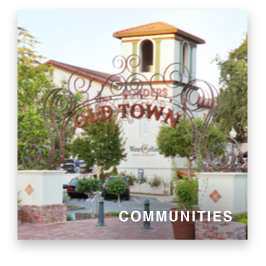 Founded in 1906, Coldwell Banker is the oldest real estate agency in the United States. 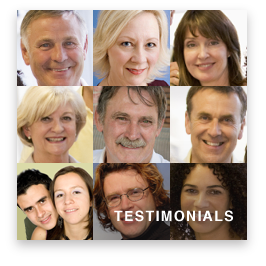 Since the beginning, they and their network of agents have been committed to outstanding customers service and professionalism. 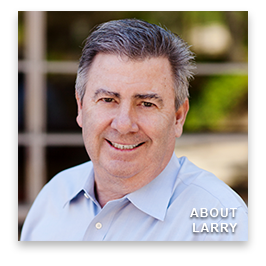 Larry is the top producer with the most successful Coldwell Banker brokerage in Silicon Valley - and has landed in the top 1% of all of Northern California. 410 N. Santa Cruz Ave.